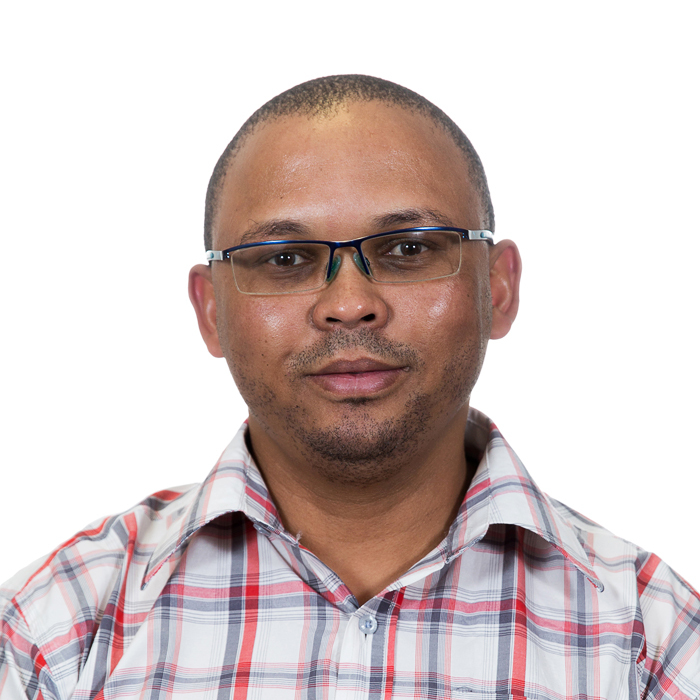 I am currently employed at the Breede Valley Municipality as Manager: Integrated Risk Management (Chief Risk Officer), responsible for Enterprise Risk Management, Fraud Prevention, Compliance Management, Special Investigations and Municipal Public Accounts Committee. I have more than 13 years of experience in the Risk and Audit disciplines with a National Diploma in Internal Auditing, the Certificate in Municipal Finance Management as per the minimum competence requirement from National Treasury Regulations and multiple public-sector governance qualifications such as Advance Certificate in Fraud Examination (Certified Fraud Examiners) through the Association of Certified Fraud Examiners and FASSET; and are currently busy with the Occupational Certificate: Compliance Officer through Khulisane partnering with the Compliance Institute South Africa. I am very dedicated in my responsibilities and are a goal driven person.